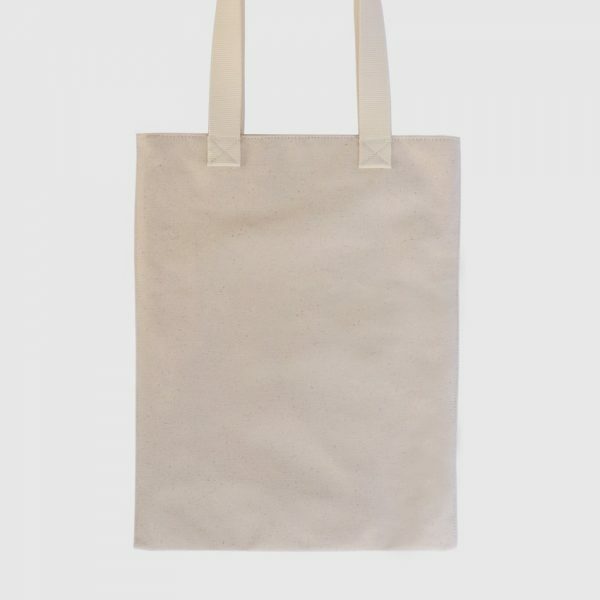 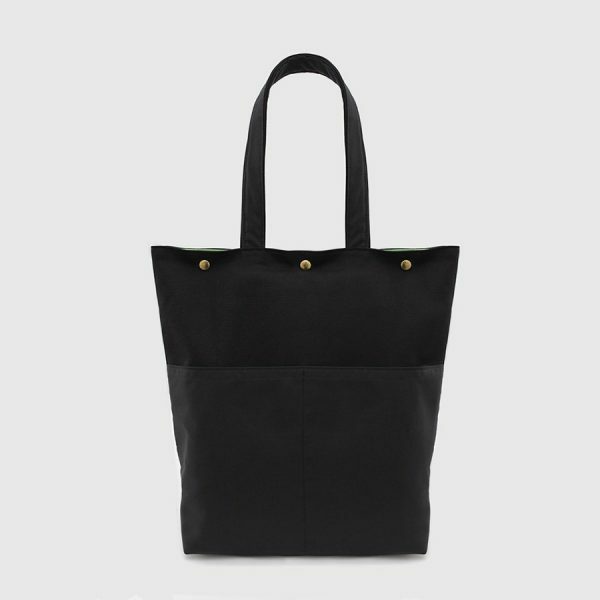 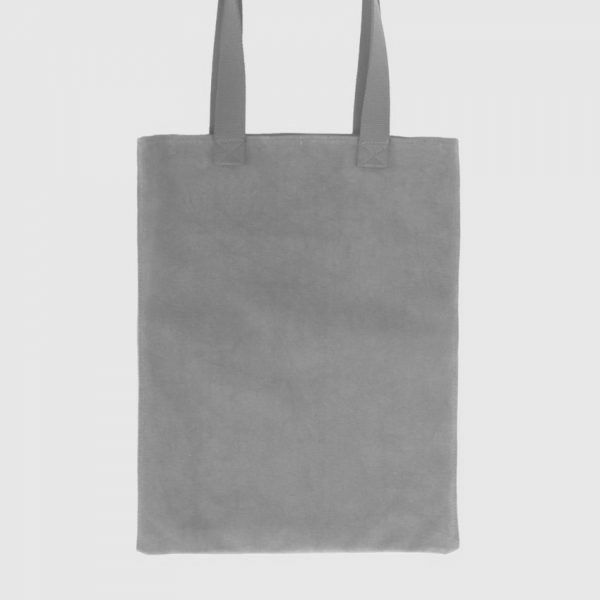 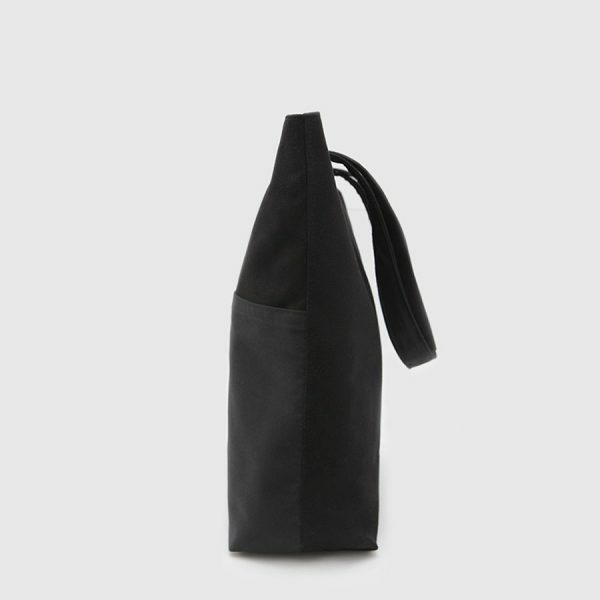 Tote bag in black from the Nómada collection. 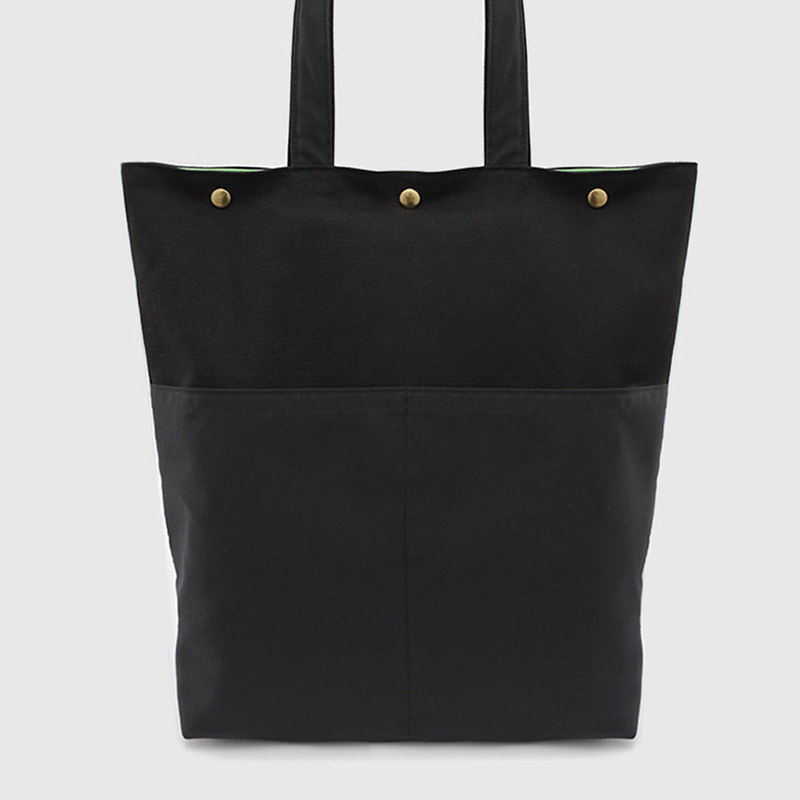 It has a closing system with golden metallic snaps. 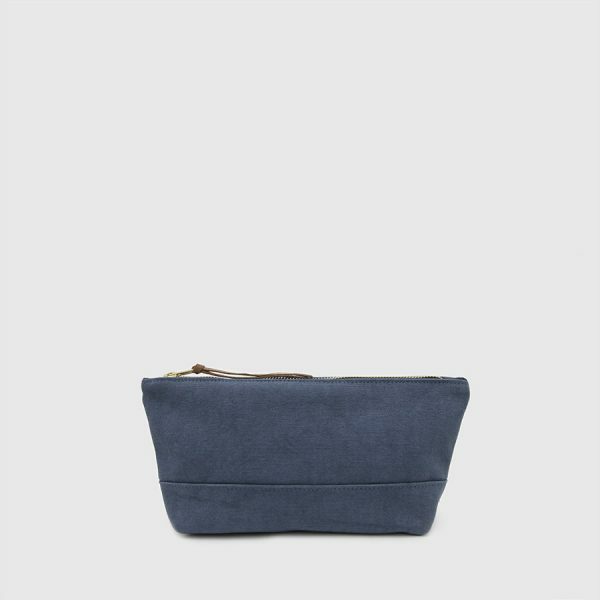 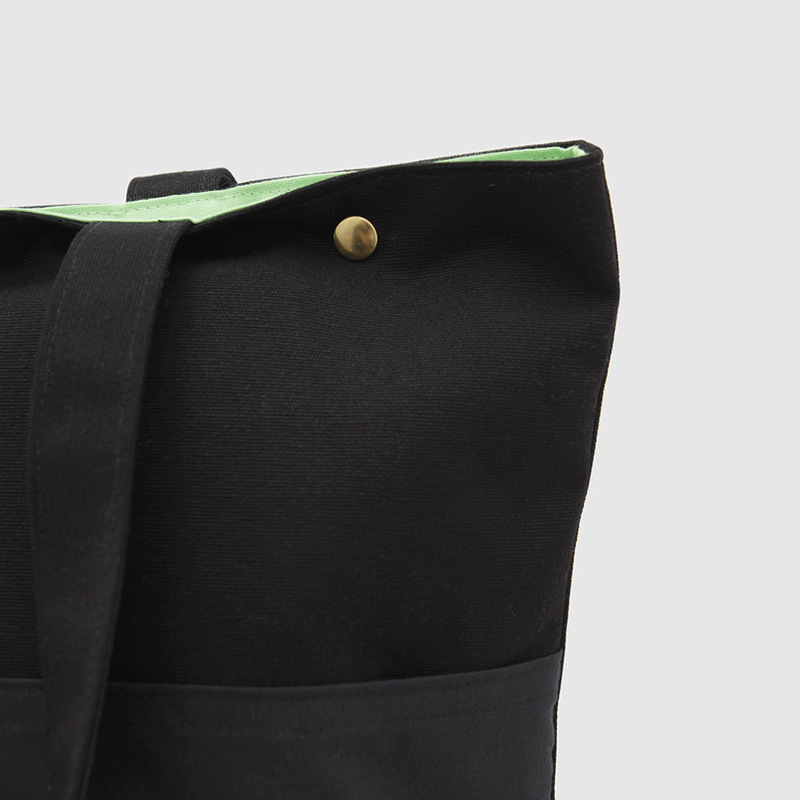 The inner lining is made of green canvas and it gives rigidity to the bag. 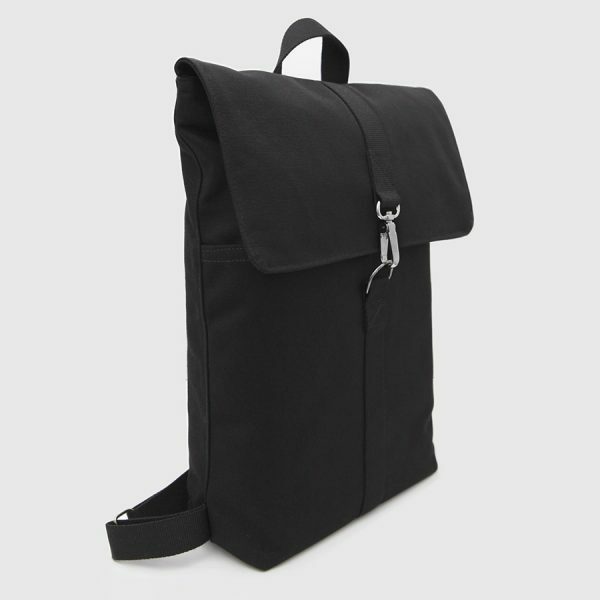 It has four interior pockets and two exterior pockets for greater comfort, flexibility, and organization. This black tote bag it’s part of our Nómada collection. 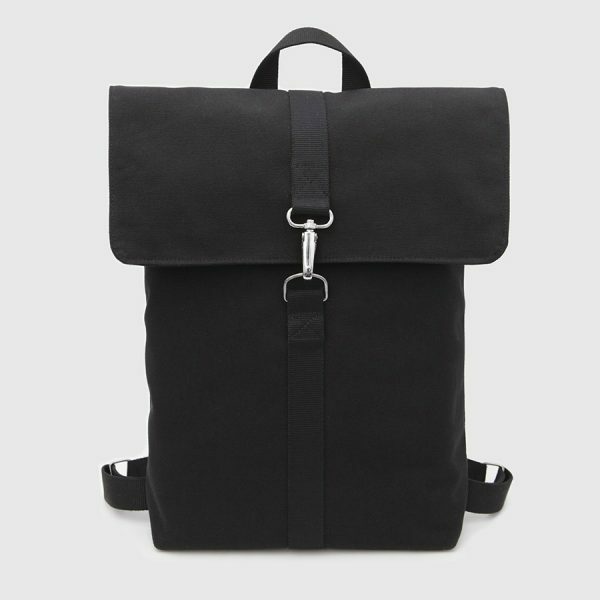 This series of backpacks and canvas bags is a reinterpretation of our most iconic models. 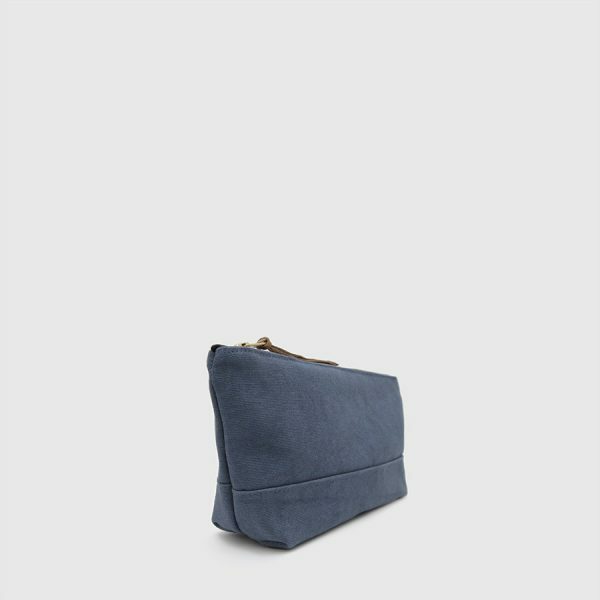 Its size allows it to be used on multiple occasions and its great capacity and resistance make it ideal for easily transporting the purchase, the computer, or whatever you can think of. 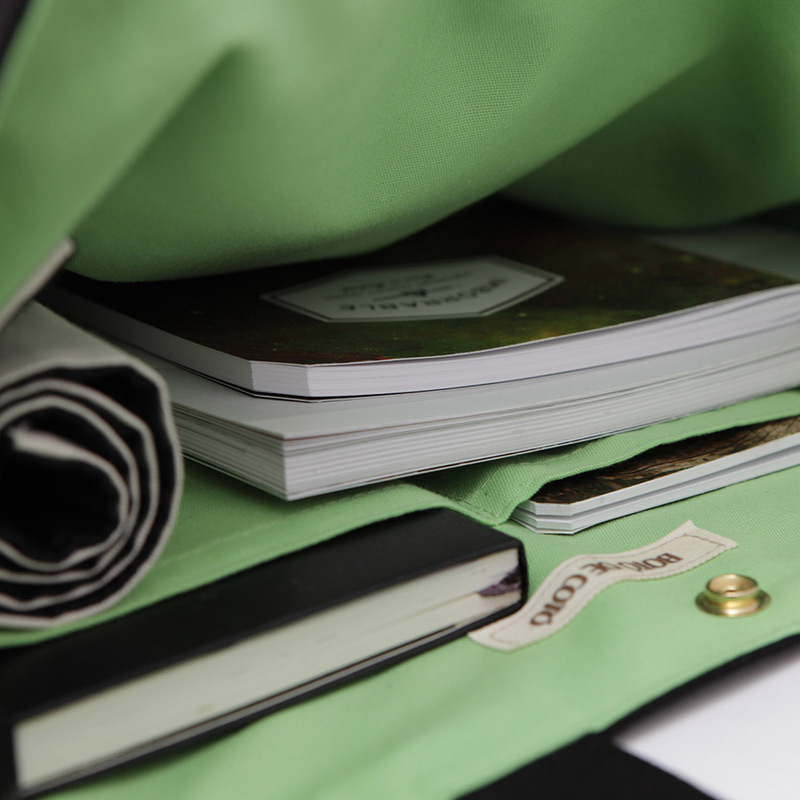 Also thanks to its snaps you can close it easily and you will feel more comfortable and safe.